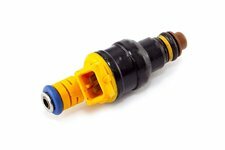 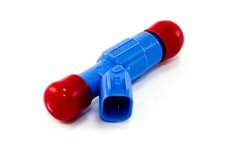 This replacement fuel injector from Omix-ADA fits the 3.6L engine found in 11-18 Jeep Grand Cherokee and 12-18 Wrangler. 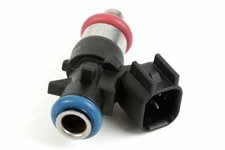 6 required per engine. 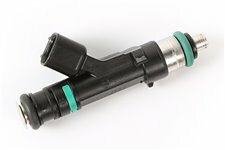 This fuel injector from Omix-ADA fits the 3.7L engine found in 06-10 Jeep Commander, 05-10 Grand Cherokee, and 04-12 Liberty. 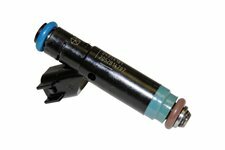 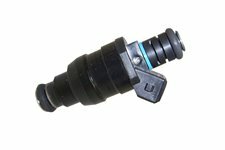 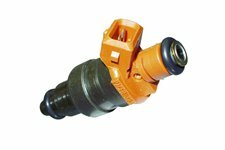 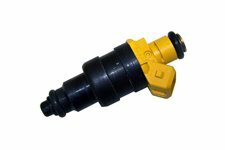 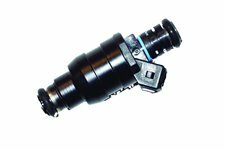 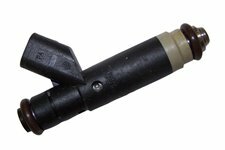 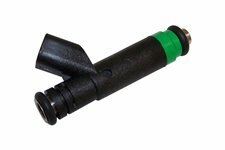 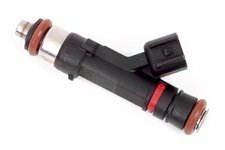 This fuel injector from Omix-ADA fits 3.8L engines found in 07-11 Jeep Wrangler models.